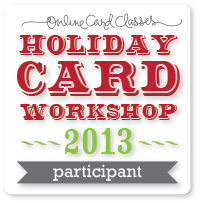 Crafty Kazza's Cardmaking: What's In My Shopping Bag? Hey everyone, just a quick post to share what's in my shopping bag this week. I should probably warn you, I love to shop and collect crafty products and decided I might as well share my purchases with you and maybe try to review some of them as well. Well! 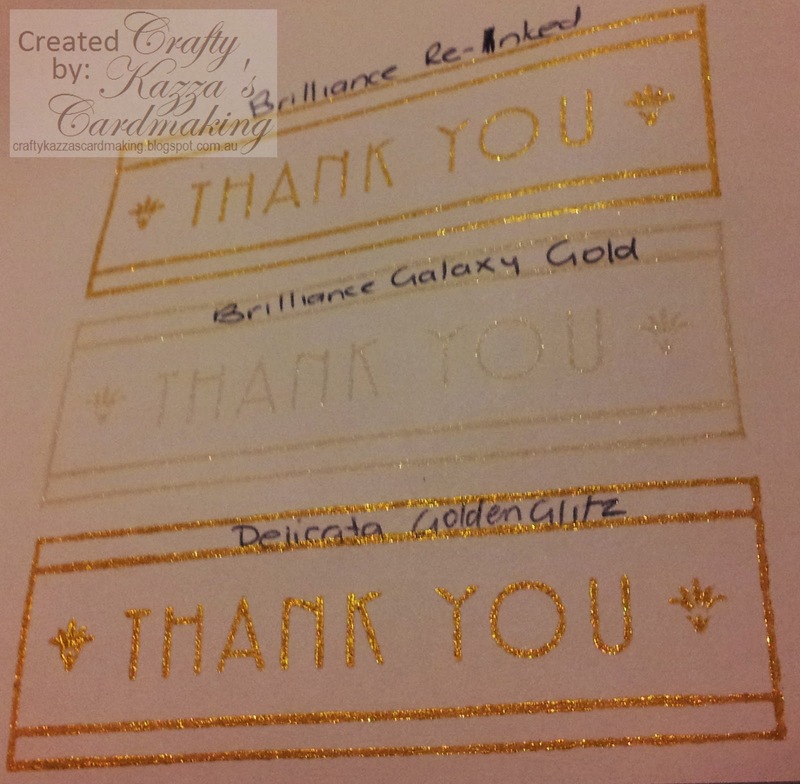 I love love love the Delicata Golden Glitz ink, it's wonderful! It seems to be thicker, so when it is dried it feels almost heat embossed, with a slightly raised feel to the fingers. It's super pretty, sparkly and a bright, though a full bodied golden colour. I bought it here if you want to race over and get it right now! I was lucky enough to get the last one in stock when I purchased. 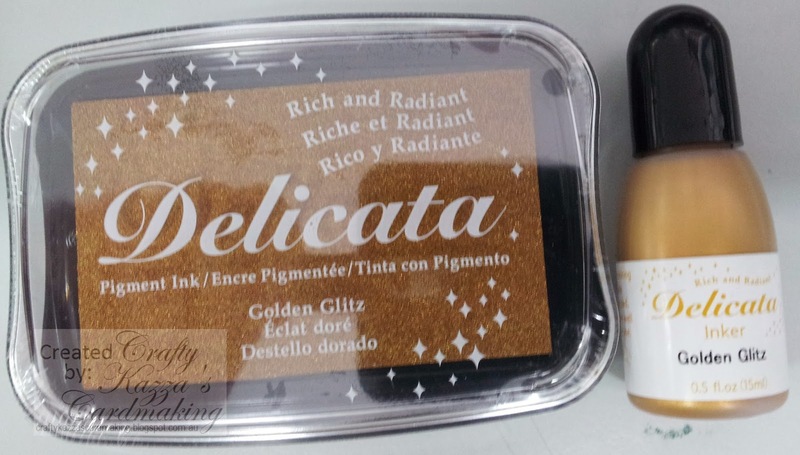 I have done a quick comparison for you in the second picture below between these two inks and I even re-inked my Brilliance ink pad as it was stamping lightly, it's much better after re-inking, however it just doesn't hold a candle to the Delicata one in my opinion. I hope you've found this mini review useful and wish you lots of fun crafting on this Australia Day long weekend!